Discoloured teeth, gappy smiles, chipped, fractured, or odd shaped teeth can all be fixed with cosmetic dental treatments, such as tooth contouring, or tooth bonding at Parrock Dental. 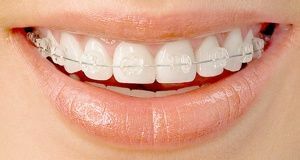 Teeth contouring after braces treatment is also very popular as orthodontic methods focus on teeth straightening only and not chipped or broken teeth. These types of tooth issues can be quick to correct, and the cost of teeth contouring is relatively inexpensive in Kent. A beautiful smile can really boost your confidence and give you a new look. Cosmetic contouring involves minor alterations or shaving of the teeth to smooth away rough edges or uneven teeth. Cosmetic bonding is great for gaps or chipped teeth. 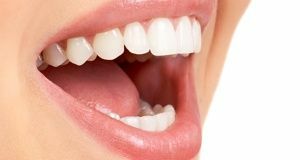 The procedure involves the surface of the tooth being prepared, roughened, and bonded with composite material that is the same colour as your natural teeth. The final step is polishing to give its natural tooth shine. Both treatments aim to create very natural looking restorations at an affordable cost. They can be done in one visit, which makes it a very popular treatment, but they do require care. Tooth bonding can chip or stain more easily, giving them a limited aesthetic life. 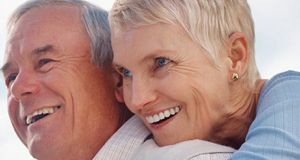 Cosmetic bonding and cosmetic contouring are great short term fixes for some teeth issues, however long term solutions include porcelain veneers; they can be longer lasting and stain resistant.